We work as wedding photographer in Amalfi Coast. This area is one of the best part of Italy and this is one of my favourite location for a destination wedding! Our style is called reportage, we love to capture real moments of life and we love capturing emotions in our pictures. We also do pose too. Many couple in fact, want to have a photoshoot in Capri or Sorrento just to remember an unforgettable trip in the south of Italy. The scenery is always amazing, from any place of the Amalfi Coast the view is breathtaking and we love being a photographer wedding and shooting in Amalfi Coast. We offer several packages, any of them can be customized. It starts from the smallest packege (which is cheap) to the luxury. 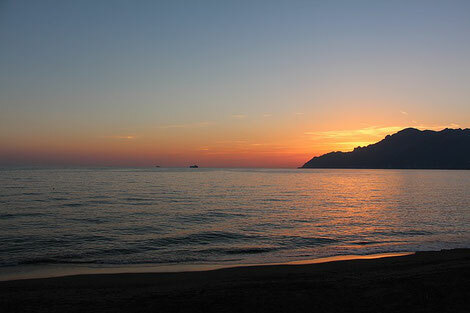 If you want to hire a photographer in Amalfi coast contact us here! if you want to see our last services of: wedding, engagement, elopement, proposal and destination wedding click here!